It’s no secret that there’s a financial literacy problem in America. In fact, we’ve covered the issue in greater detail on our blog in the past. Financial stress can be a great burden on any individual, especially young professionals just starting their careers, and if you have an employee stressed out about their finances, you can expect to see a decline in performance — which means your business could potentially take a hit. 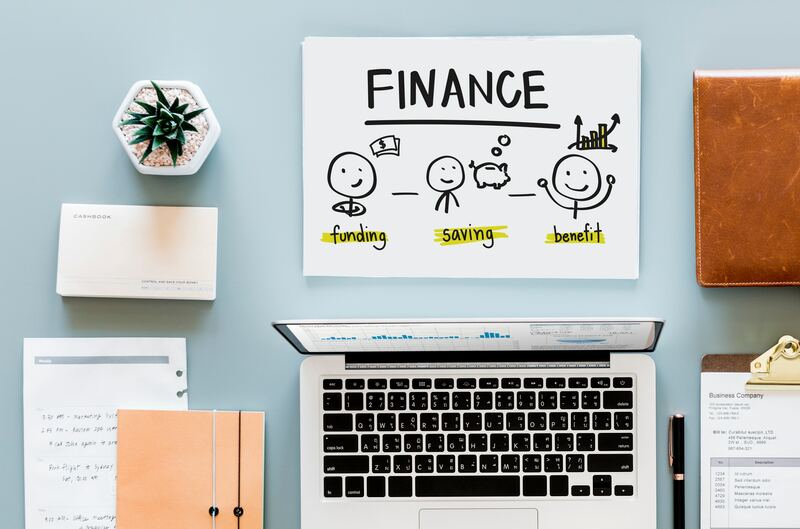 If you care about the wellbeing of your employees and you want your business to maintain an upward trajectory, setting up a financial literacy program in the office may prove beneficial. It might be difficult to justify spending a great deal of time and money on such a program, but if you have employees who will be working with you for a long time, you can count on reaping the benefits once you provide them with such education. Don’t have the capacity to take on the task of teaching your employees about their finances? That’s nothing to worry about — there are plenty of professionals out there that you can hire to teach your employees about various aspects of their personal finances. On top of that, you can find programs online that teach employees about various topics like 401k’s, interest, identity theft, budgeting, and more. Before your employees have had the opportunity to learn about managing their finances, make sure you sit down with them to get a better understanding about how much they know. Then, once they’ve received the education and training, have another conversation using the same questions you asked them before to see what kind of progress they’ve made. Not only will this reassure you that you spent your time and money on a program that was worth it, but it will also increase your employee’s confidence in their ability to manage their finances, making them happier and therefore less stressed at work. At this year’s Solo & Small Firm Principal’s Conference in Bethany Beach, DE, MSATP members learned about the importance of financial literacy from the Maryland Council on Economic Education. Some attendees are participating in the Stock Market Game which is used to teach financial literacy in Maryland schools. If you would like to learn more about how to get involved in the conversation about financial literacy, give us a call at 1-800-922-9672, or email us at info@msatp.org. Want to learn more about the financial literacy problem? Check out this infographic. 0 responses on "Financial Education In the Workplace"